Wow! Do not miss this incredible opportunity to own a well cared for one bedroom, one bathroom condo in the heart of Capitol Hill! 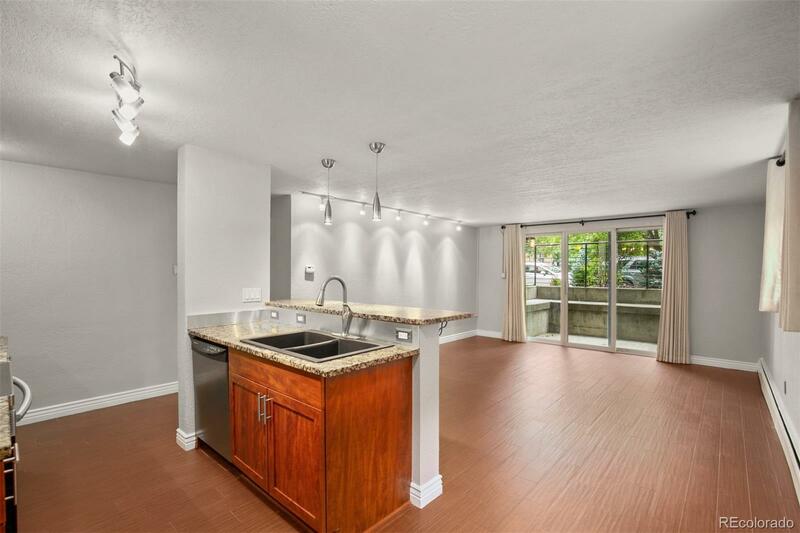 This unit features an open floor plan with an updated kitchen, a private patio and one reserved parking space. The building shares an incredible rooftop with a natural gas grill and west facing views! The location is in close proximity to Jelly Cafe, Pablo's Coffee, Bang Up to the Elephant!, Pub on Penn, Uptown, Downtown and Cheesman Park!